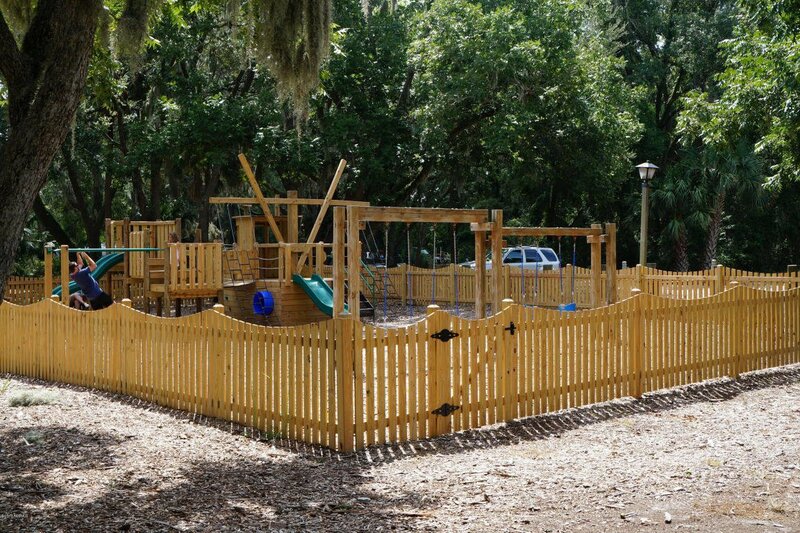 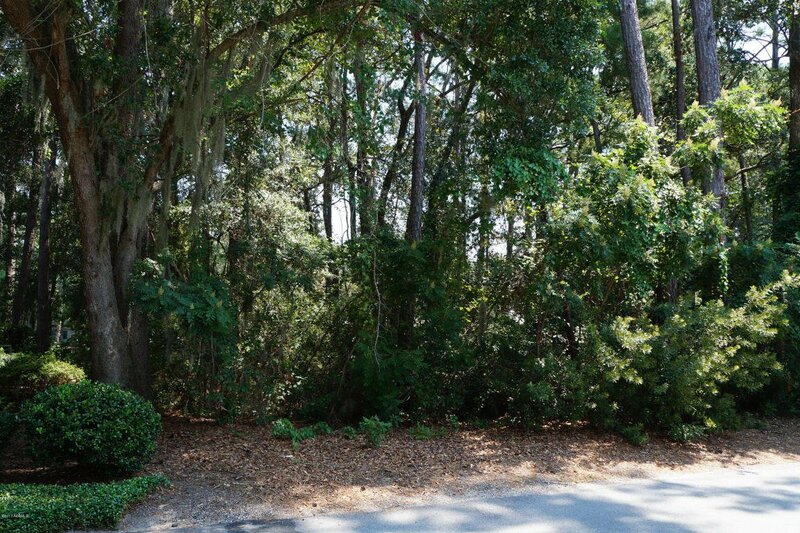 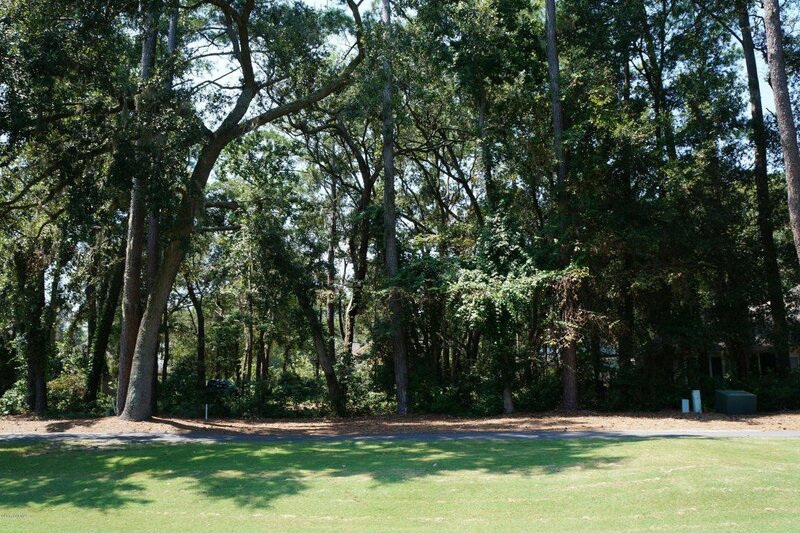 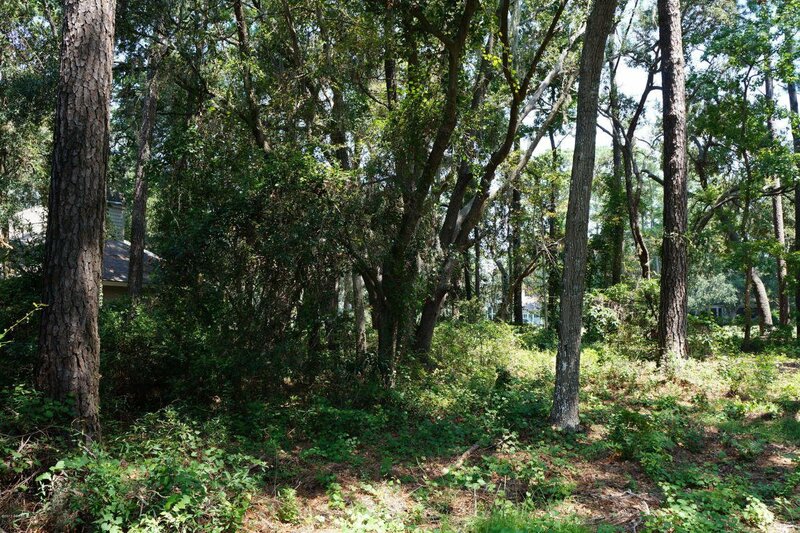 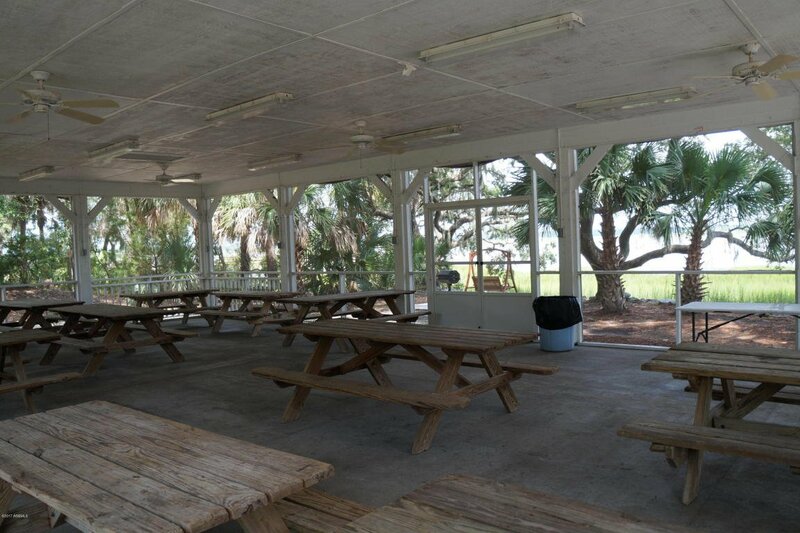 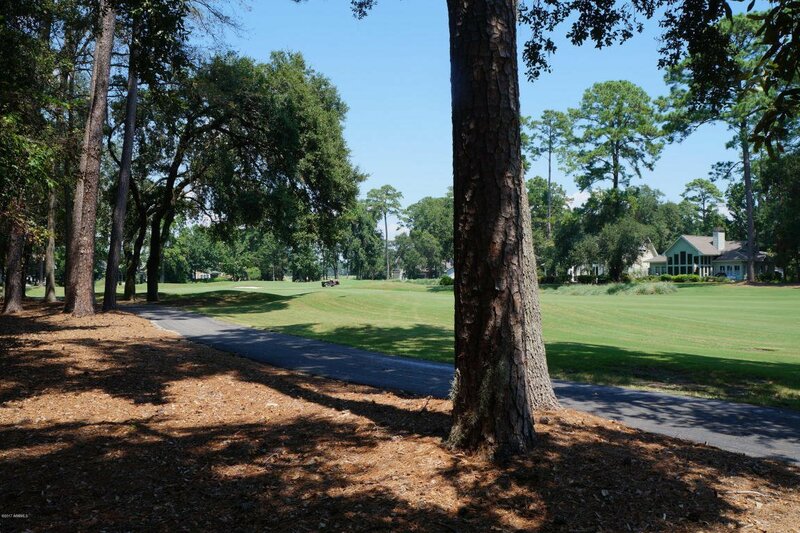 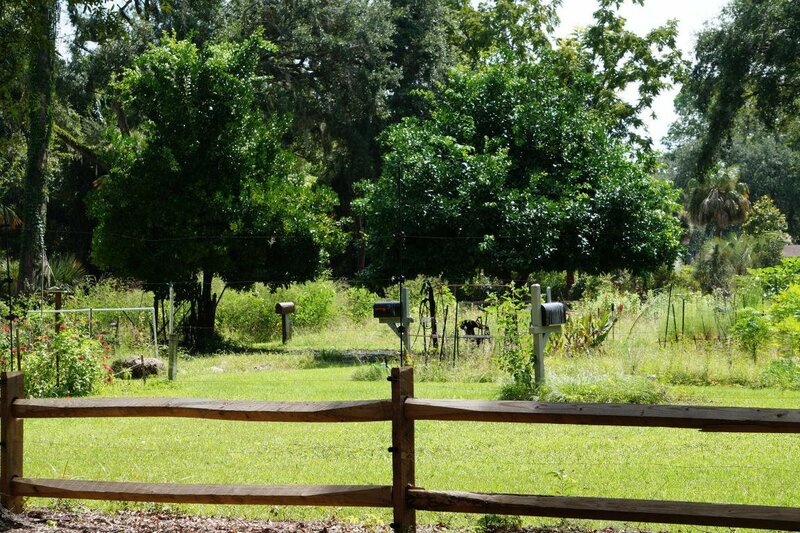 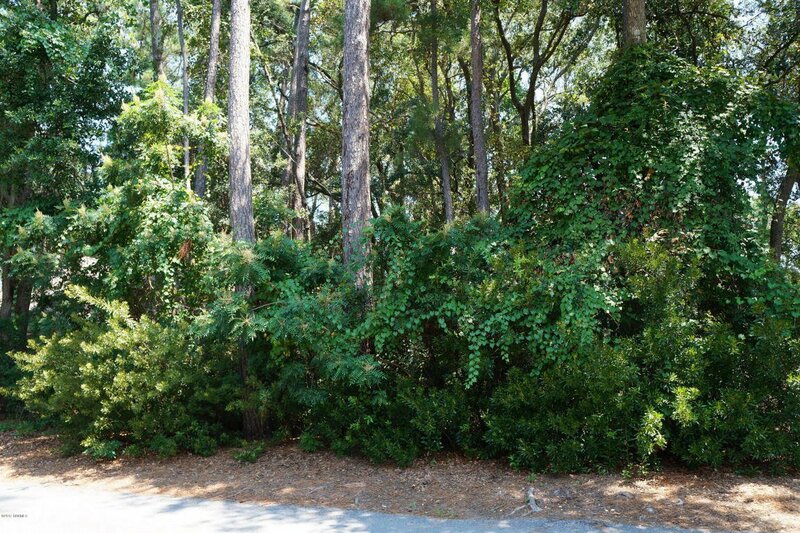 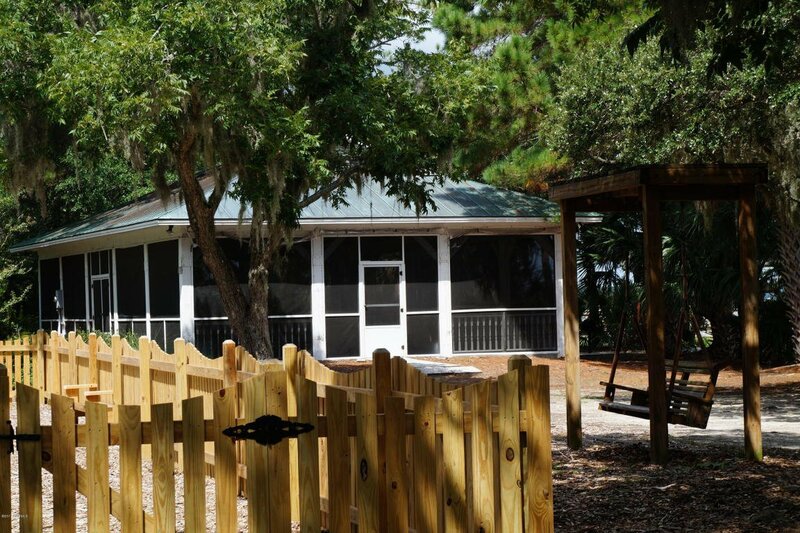 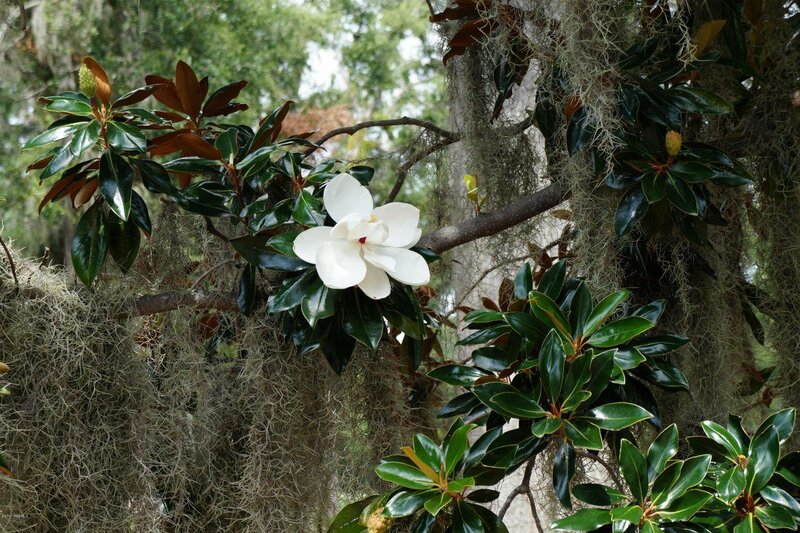 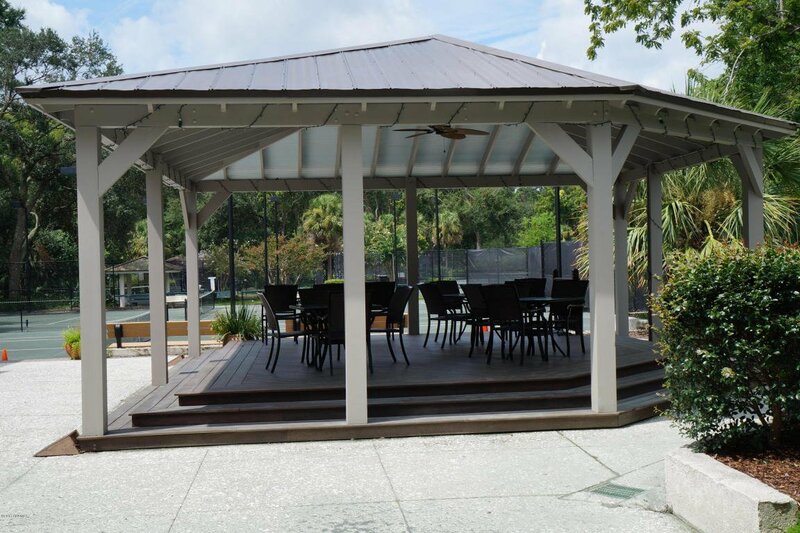 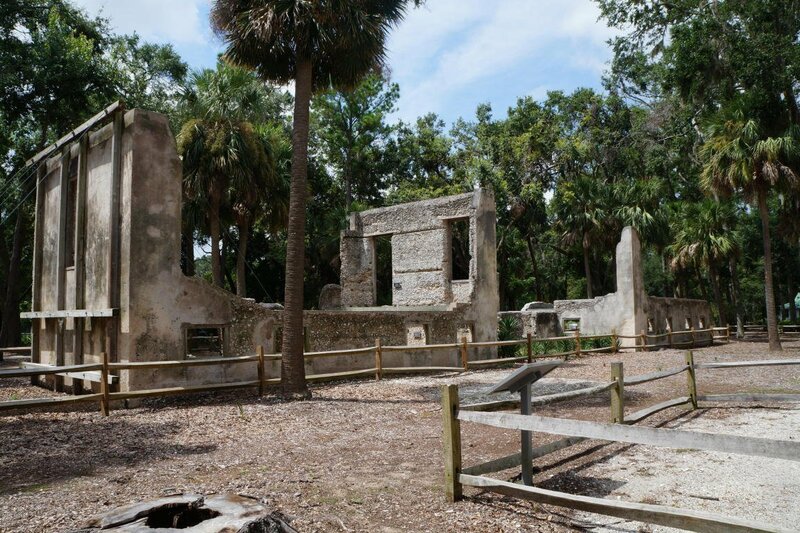 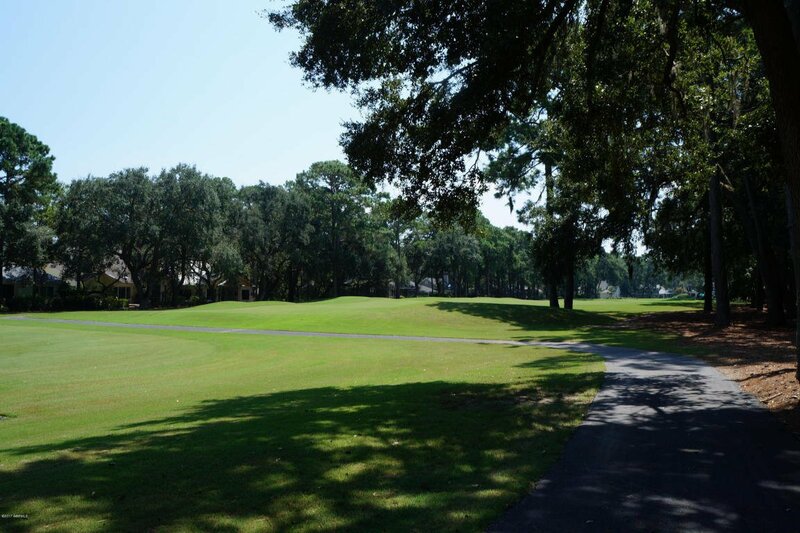 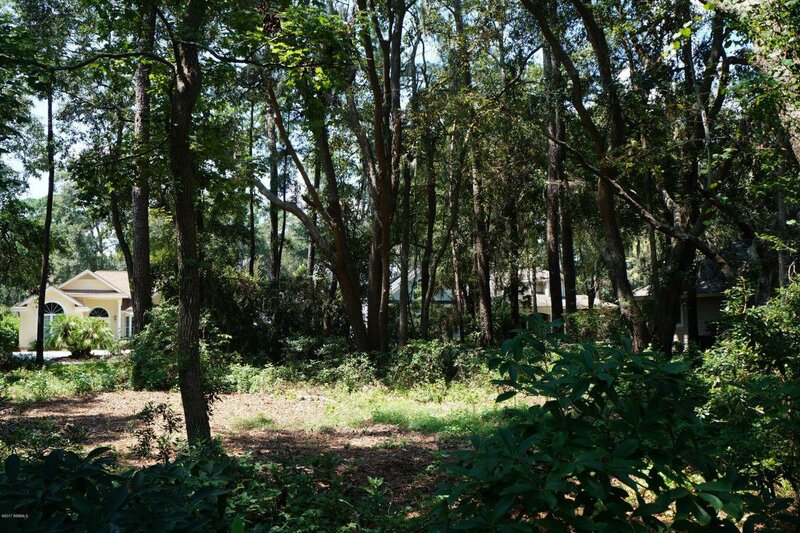 This partially cleared .16 acre lot looks out over the Morgan River golf course with stately live oaks to the rear of the property. 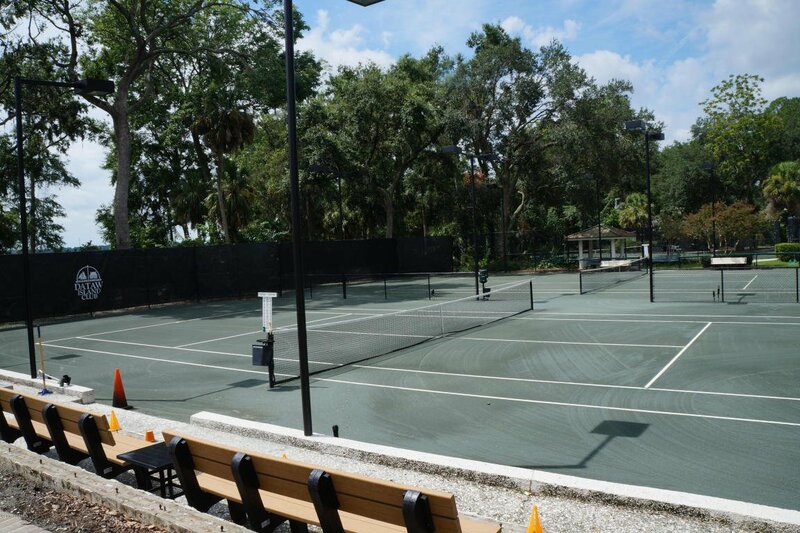 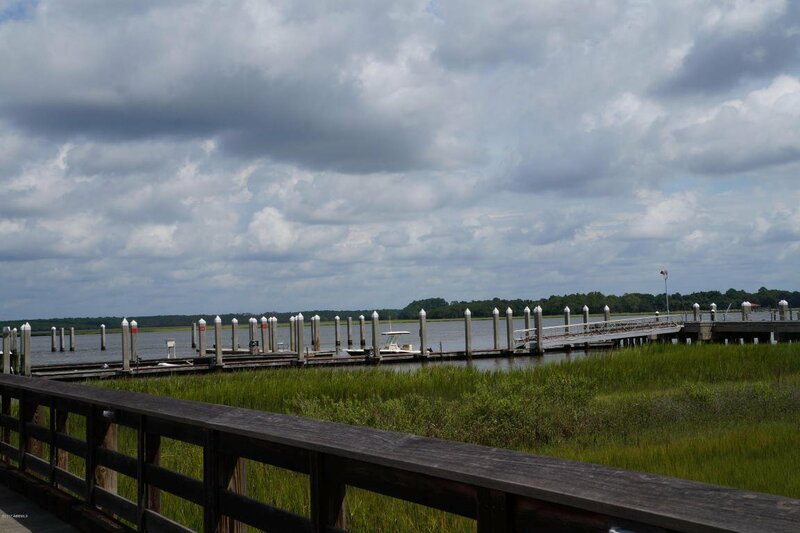 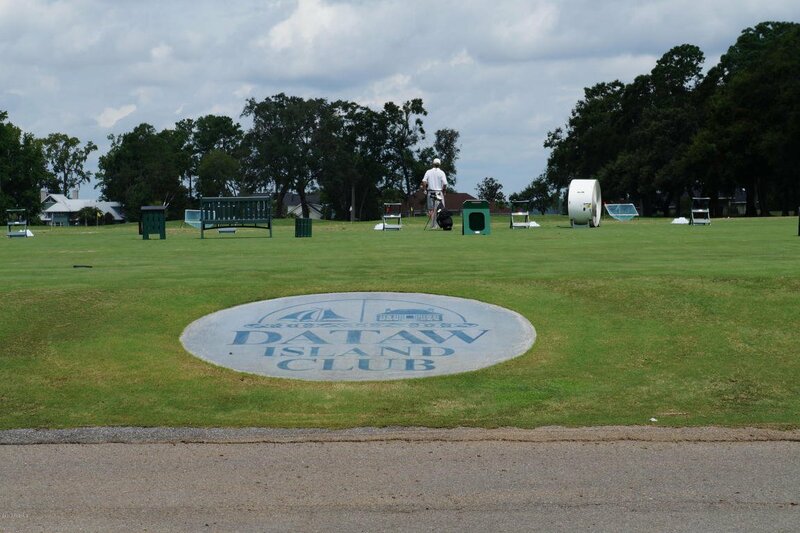 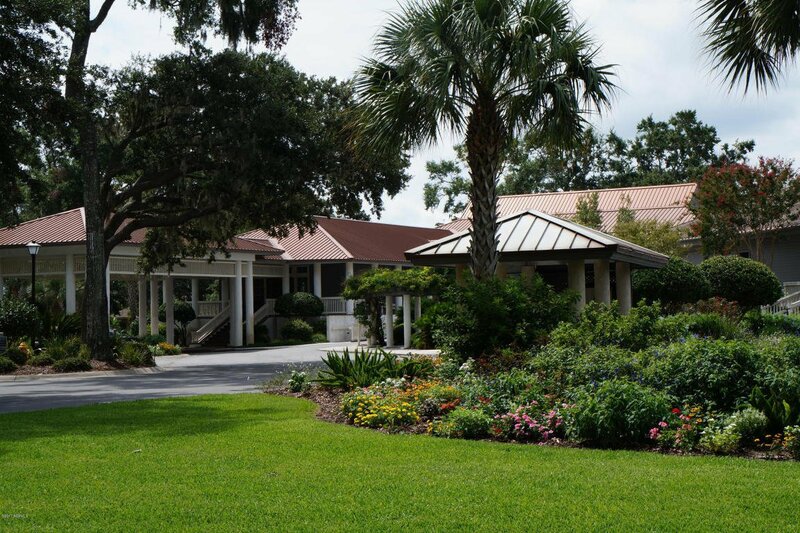 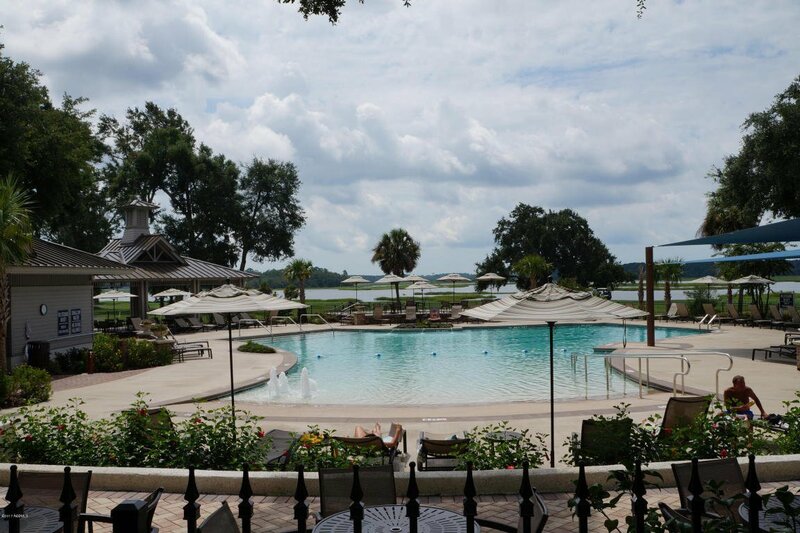 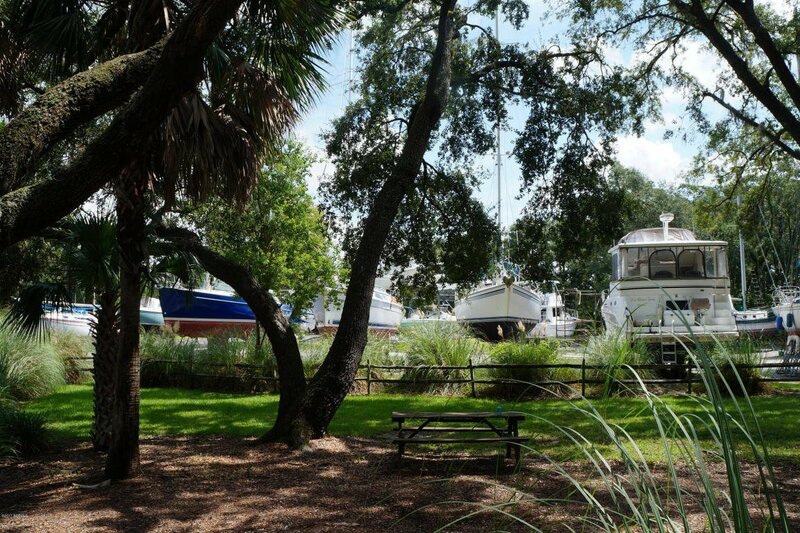 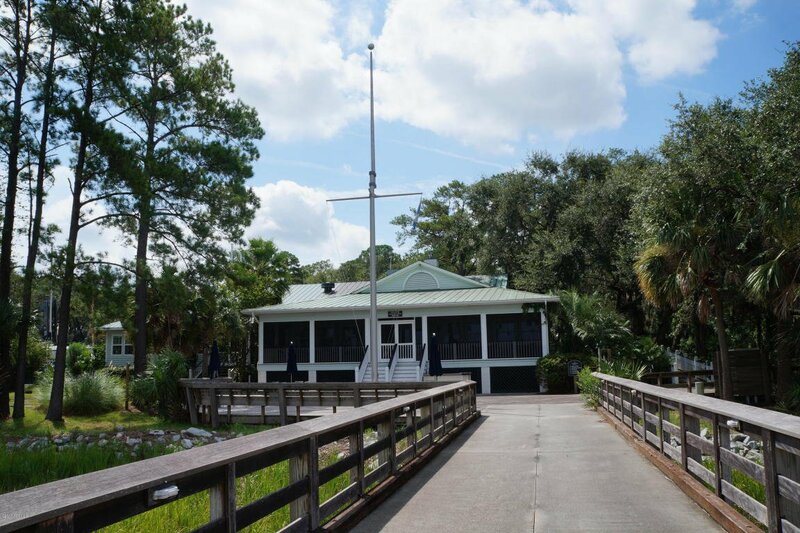 Dataw Island is a private, gated waterfront and golf community located on historic St Helena Island. 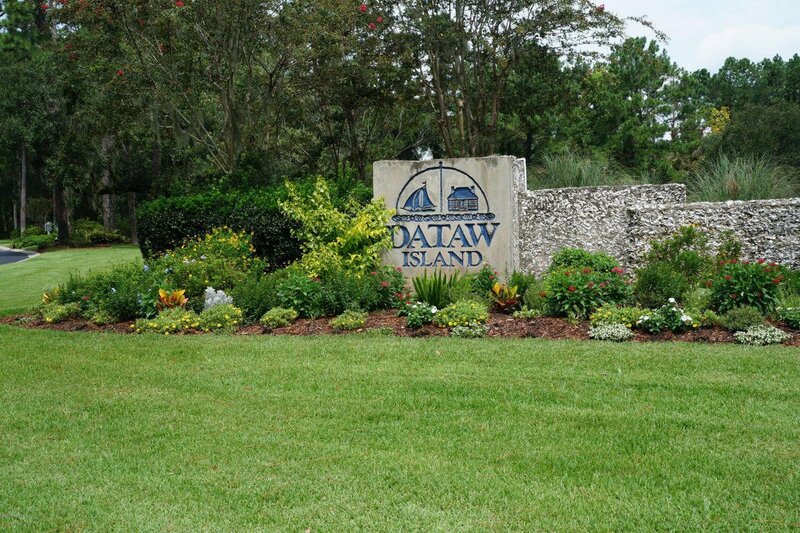 Dataw Island is the epitome of charm, natural beauty and extraordinary living. 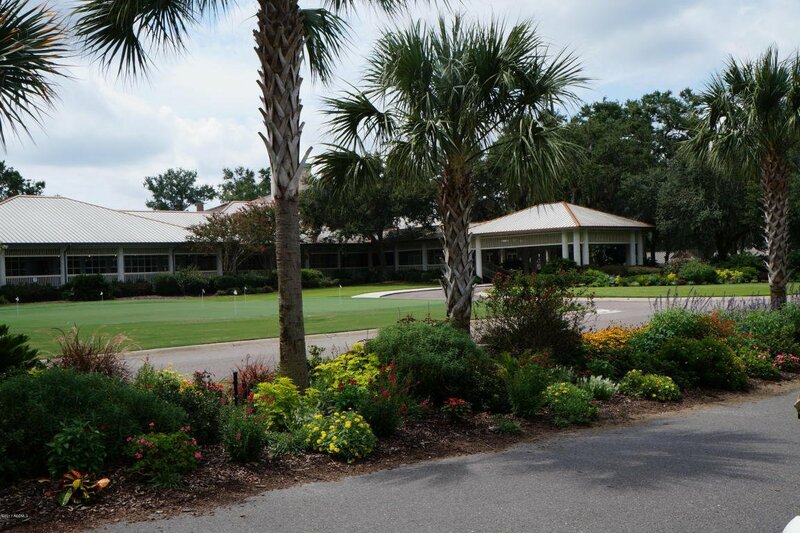 It boasts two 18 hole championship golf courses designed by Tommy Fazio and Arthur Hills.Dataw Island offers its members an elegantly appointed clubhouse, 8 Har-Tru tennis courts, waterfront community pool, indoor lap pool, fitness center, yoga studio, spa services, 20+ member based clubs, playground, marina, croquet lawns, 5 miles of walking trails, community garden, historic ruins, boat and RV storage, and several dining options.